The time has come, Trackers. You can now officially check-in for duty with North Pole Flight Command. By clicking on THIS LINK you will go to a page set up for you to check-in. 1. 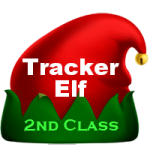 Tracker Check-in goes from now until early Monday morning. 2. It is VITAL that you get good sleep. Do not worry about things that you might miss. 3. 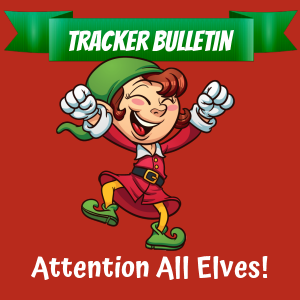 Your family activities are more important than your tracker elf duties. If family takes you away, that’s okay. 4. 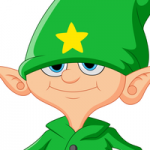 Once you are checked-in, any reports you file with the North Pole get priority review. 5. Check back frequently for updates. 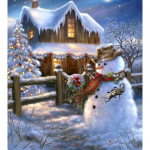 Be sure to watch the countdown timer on the upper left for Santa’s launch time. 6. You will be given notification of when your sector is in THE RED ZONE. The red zone is the most important time to be here. 7. You will be given a stand down order on Christmas Eve. It is very important that you close your elf duties when that order comes in. If you have questions, comments or concerns, please reply in the comments when things are posted. We will see if we can address those things if time allows. Can you please tell us which report is giving you this kind of response? We had all the report templates tested but maybe we missed something. Do we have to check in every time we log in? No, you do not. Thank you for asking. 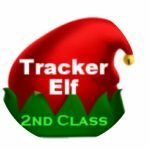 Where do we listen to that 12 hour broadcast that happens today just for Santa trackers?